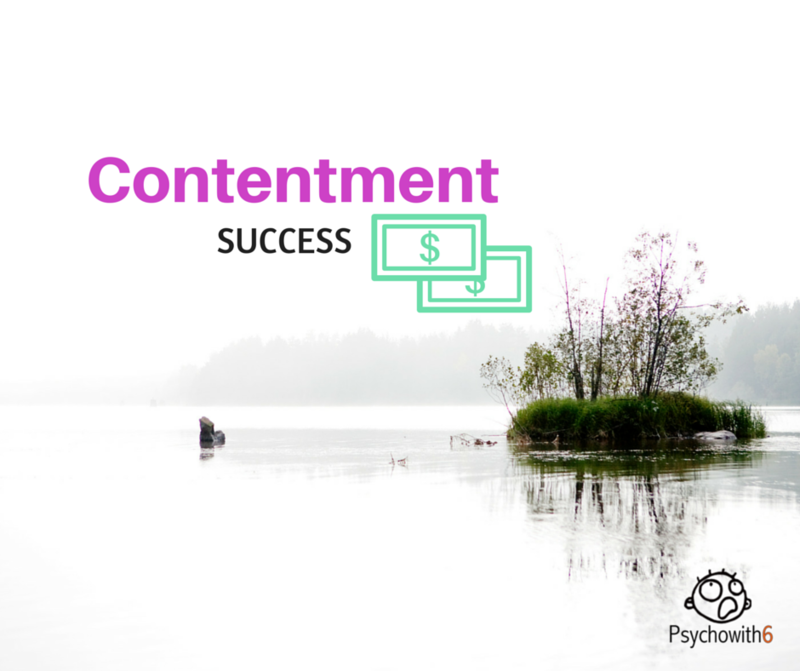 I could go on, but you probably found yourself there somewhere, unless you have the gift of contentment where success is concerned. Even if you’re mostly content, you probably have your moments. I do. No matter what I’m discontent with, the root cause is the saME. Did you catch that? Whenever it’s about ME, I’m not content. When I was a kid, the song, “I Never Promised You a Rose Garden” was popular. One promise God never made was to give me glory. The promise He made was to use my life for His. Remembering that helps me return to contentment sooner. When I’m not happy with the success I’m having in a particular area of my life, I often reflect on great men and women who died without ever knowing how famous they would become. This Scripture reminds me that if they’re with our Lord, and know about their fame on earth, they don’t care. God is their glory now. We don’t have to wait until we’re in heaven for God to be our glory. We can be content knowing that God is always successful, even when we don’t seem to be. How has God helped you be content with the success you have or don’t have? Contentment can be so elusive. Currently I’m trying to slim down a bit due to some health issues I’ve been having and while I love the results I loathe the daily check-in with the scale. Something about doing that pulls my heart away from the One who holds my heart in His hand. I’ve had to redefine my concept of success. It’s been a good thing, as I’ve started to strive for the things above and not the things below. I'm with you, Loren. I constantly remember the marriage talk that I did that had eight people in attendance. It felt like a colossal failure. The next year a woman who attended told me it had changed her marriage. Did SHE think I was successful? I would say so. Reminds me that God's definition of success and not mine is what matters. Thanks Mel, I needed this. My list of discontent having gotten a little longer than usual. Reminding myself everyday that God loves me the way I am. So, I pray to keep my eyes on Him and see myself the way He sees me . . . and giving Him the glory. Improves my level of contentment every time. I'm glad. We can definitely get into a discontentment rut, can't we? 🙂 If only we could keep our eyes on Him 24/7! One day we will.